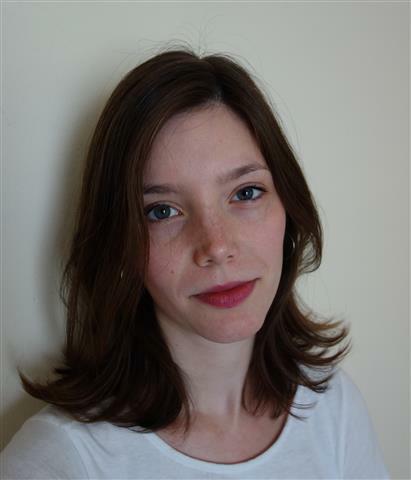 Sophie Duvernoy is a PhD student in German Literature at Yale University, where she focuses on the literature and aesthetic theory of the Weimar Republic. She is the winner of the 2015 Gutekunst Prize for young translators, and will be publishing a translation of Gabriele Tergit’s 1931 satire Käsebier Takes Berlin with NYRB Classics in January 2019. She has written for the Los Angeles Review of Books, Thomson Reuters, and LA Weekly, and has worked as an editor for the architecture magazine Arch+.